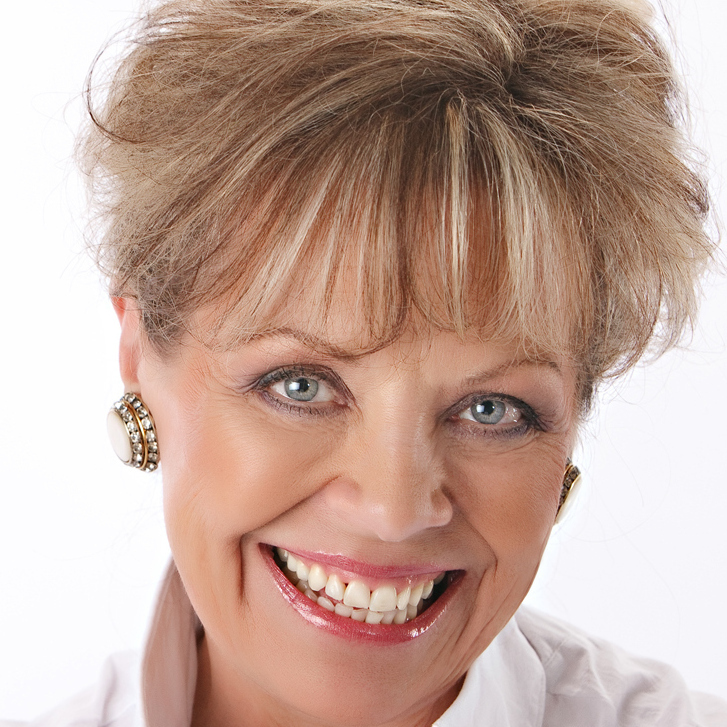 The book that launched a ministry and a writing career. 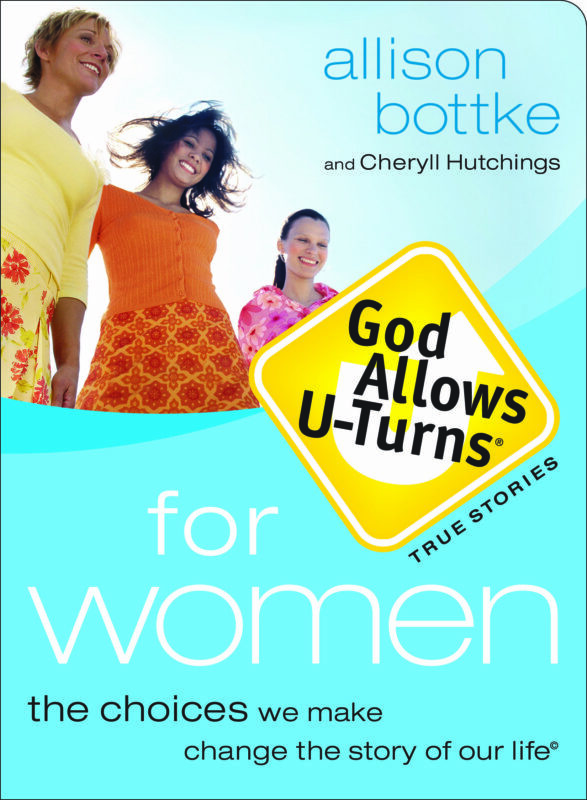 Allison Bottke's first book and the first book in the God Allows U-Turns series of true short stories that would launch 13 books in the popular series, greeting cards, logo merchandise, and the promise that you can never be so lost or so broken that you can't turn around - BECAUSE GOD ALLOWS U-TURNS! Bad choices…negative attitudes…destructive decisions… All lead us down the wrong road in life. Thankfully, God allows U-turns! His promises of forgiveness and restoration welcome us back to the fold of grace and guide us lovingly along the path of obedience. 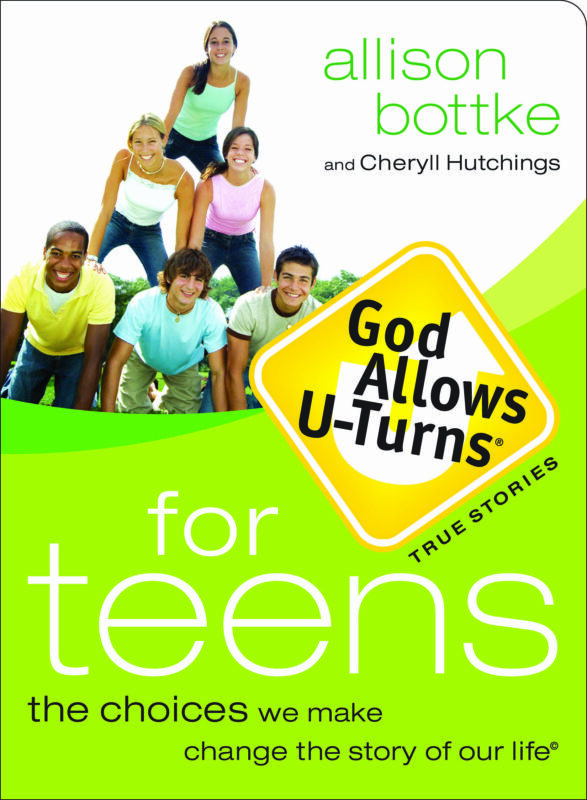 This inspirational collection, the second in the U-Turns series, is filled with true stories of people from all walks of life who have made U-turns in their lives. 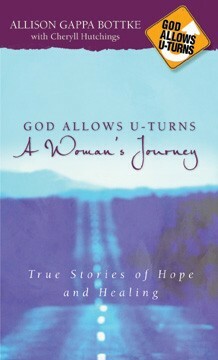 These stories show how faith in God can inspire, heal, and give hope. 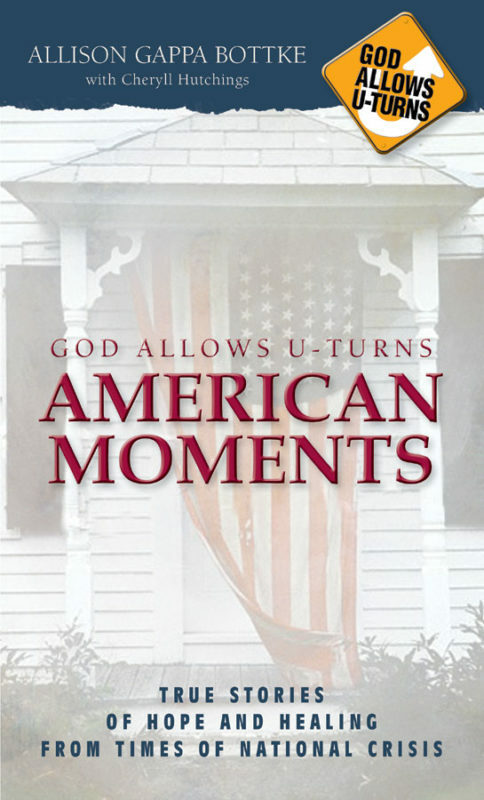 From God’s Love to Life Lessons to Thankfulness – all share the very personal message that God works every day in each of our lives…and His never-ending love, forgiveness, and redemption are freely given to us all, if we only ask.